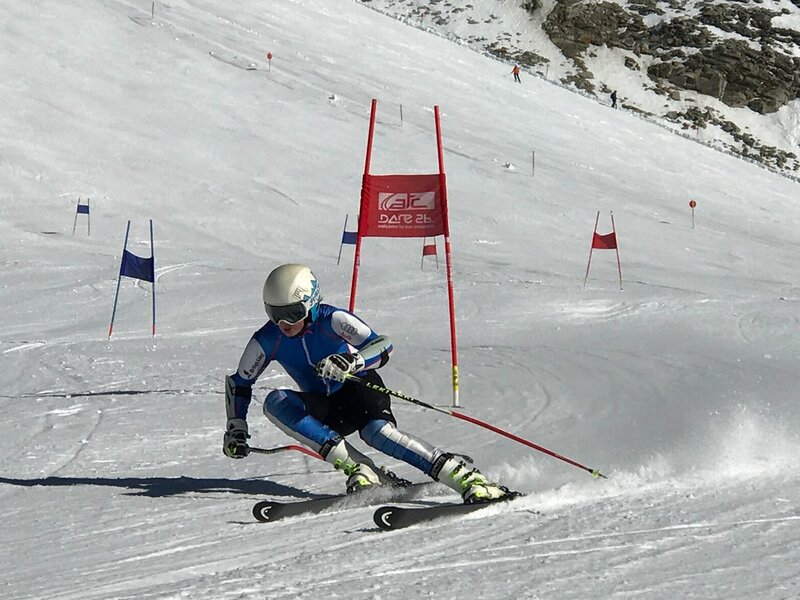 The ATC FIS programme supports young ski racers who are training and racing as part or full time athletes. Our aim is to help athletes bridge the gap from Children's racing to National Team. 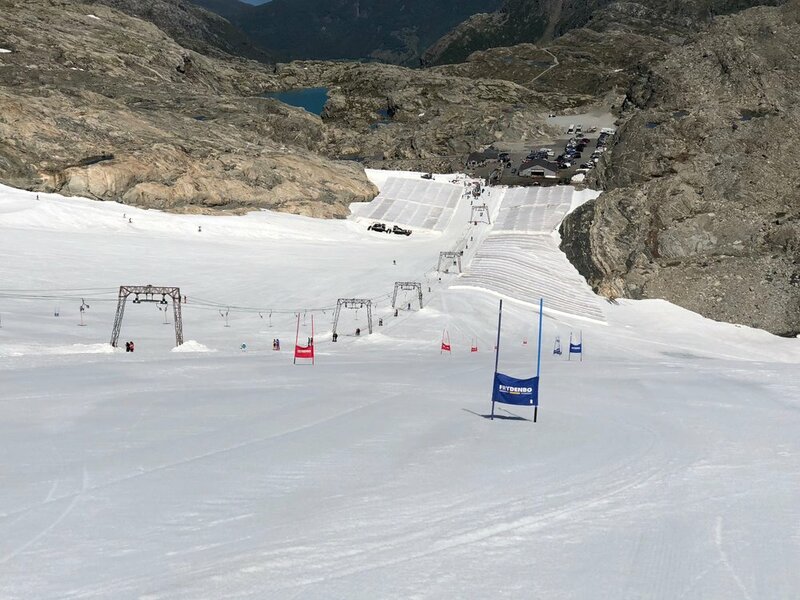 The National Championships will again be in Tignes. The programme for U21 and U18 includes the opportunity to double up in the senior and junior races. This is the best time of year to race and score your best points so racing is the main focus on this camp. See the ATC FIS race calendar above for details on the races. We will be supporting these races once more, and will offer coaching support and training prior to the races. This camp is run on a training only basis but if you need lodging then we can arrange to accommodate you at the ATC HQ. We will also offer a training day prior to the races at no extra charge. 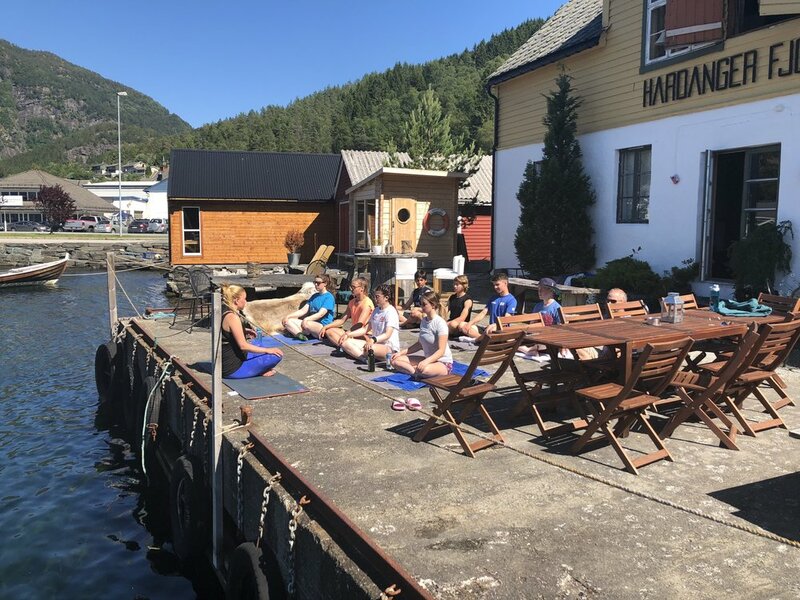 We will be based in Fonna for a month. Last years camp was without a doubt the best summer training available anywhere in Europe. Salted pistes ensure hard snow all day and limit on the number of teams allowed to train means we have sociable alarm times and fewer queues. 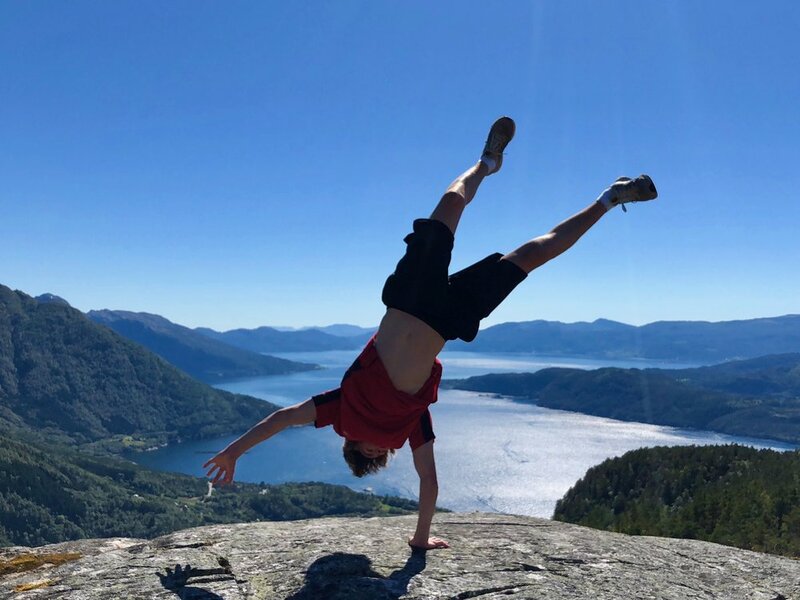 Our lodge is set in a beautiful location right on the shores of the Hardanger fjord. Landgraaf indoor camp accelarates learning by increased repetition on hard water-injected snow. Quality slalom training in a stable environment with great coaching. As in previous years we will be running our pre season FIS camp in Hintertux Austria. With 20 years of experience running camp in Hintertux we have access to the best areas and slopes to train on and recieve great service from the mountain staff. Unlike resorts such as Zermatt and Saas Fee, the Hintertux uplift is reliable and fast so there are no stormed-off days and we get better mileage meaning faster progress to faster turns! The ATC Base is situated in the resort of Bergeralm Steinach in the Tyrol region of Austria. We offer a great set up on this camp. The accommodation is next to the gondola and the training conditions due to the elevation and snowmaking are the envy of other resorts accross Europe. We will be training and racing over the duration of this camp. Over Christmas New Year there are over 15 FIS and CIT races within 30 - 60 minutes drive of our base! See the ATC FIS race calendar above for details on the races. There are three weeks available and we recomend you come for them all! Historically these have been good FIS races and due to them being British run there are no quota restrictions for British racers. Everyone can race! 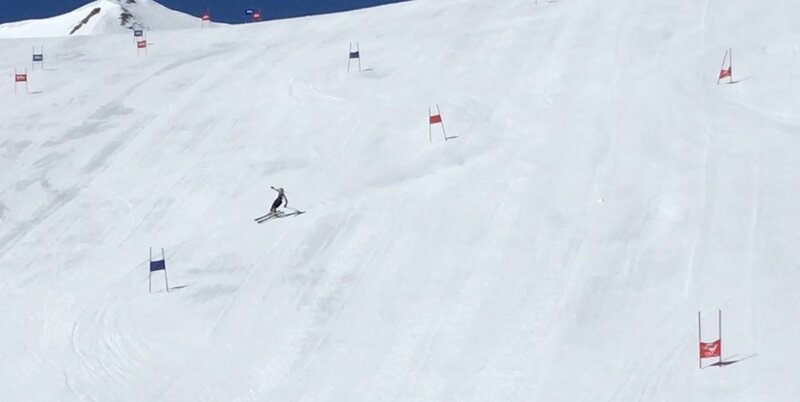 There is a SL and a GS for the Welsh and we will also link in with the Aiglon FIS CIT Villars races over the following two days. 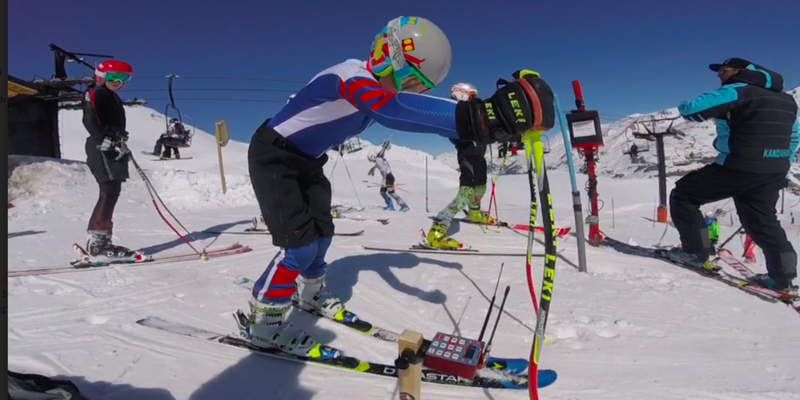 This week of racing offers training and 4 FIS starts. The English Championships in Bormio Italy hosts some of the best FIS races of the season. We will be offering a three week FIS training and racing package. During the week prior to the races we will be training at the our base in Austria where we can make some technical and tachtical gains. We will then travel over for another days training in Bormio before the FIS series starts. Following Bormio we will be on tour travelling to races in Italy and Switzerland. See the ATC FIS race calendar above for details on all the races available at this time. ATC is increasing its support to our U18 and U21 FIS programme and offering a great discount to Team ATC athletes. We have appointed a dedicated and talented coaching team who are committed to the full programme and focussed on long-term athlete success. Coaches Adam Piper and Jamie McWilliam will lead the FIS programme and depending on numbers, we may hire another coach for the programme. The Winter progamme is based in Steinach Austria. It is the perfect location for training and racing offering hard snow conditions and dedicated training pistes. We also access night training under lights which means we can double up on training sessions. The new ATC chalet accomodation in Steinach is only 100m from the gondola. The village of Steinach is 20 minutes drive from Innsbruck, 25 minutes from Italy and only 50 minutes from Germany. Over Christmas New Year there are over 15 FIS and CIT races within 30 - 60 minutes drive of our base! ATC recognises that the sport gets more expensive at this age and level. 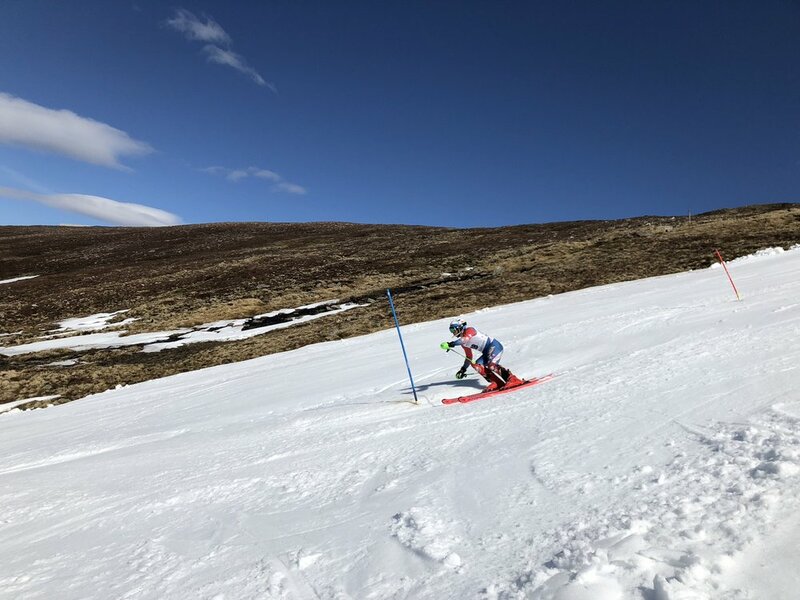 We are committed to supporting the FIS programme by offering a contribution of £1500 to athletes training regularly with ATC (more than 7-weeks with ATC during a calendar year). Please contact Sean Langmuir for details on this support admin@alpinetrainingcentre.com.